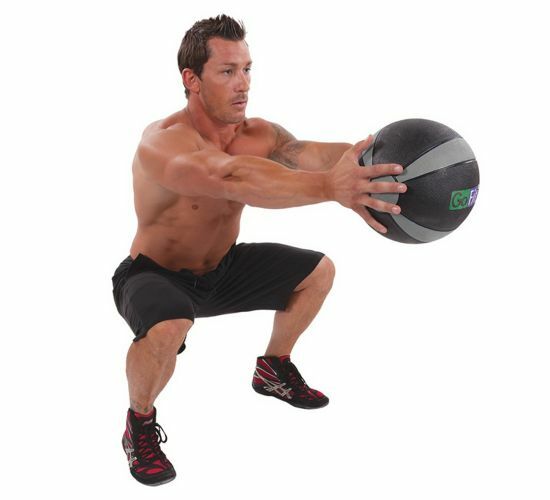 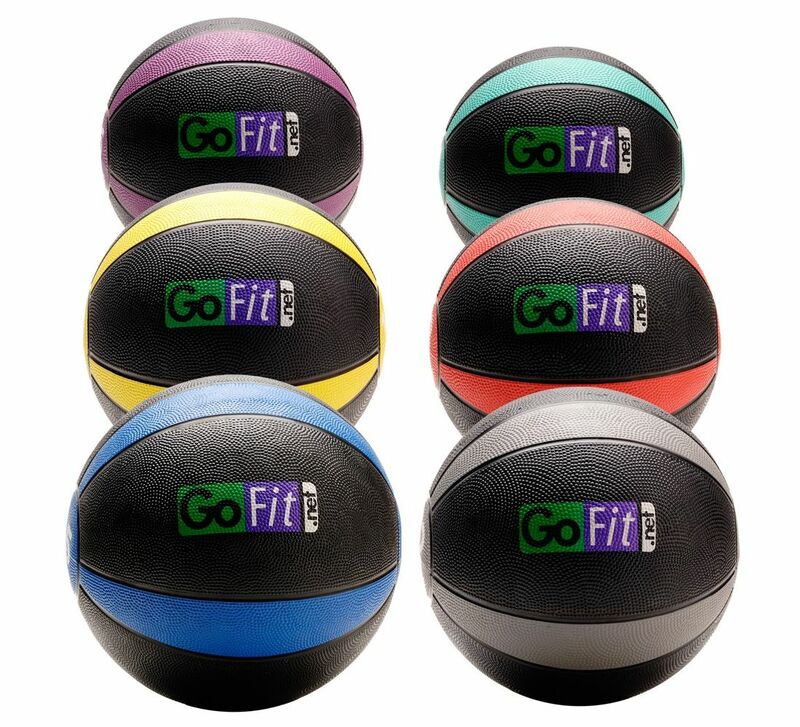 TheGoFit 4lbs Medball Rubber is a 1.8kg rubber-made muscle strengtheningmedicine ball that can be used in any sport in order to strengthenyour core, arms and abs muscles. 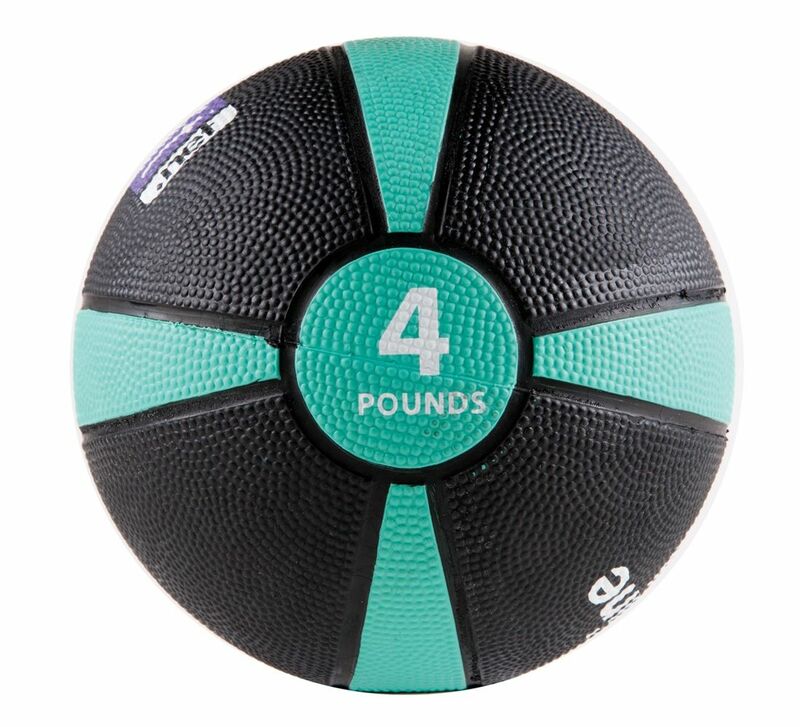 It’s also a great tool for muscleand joint recovery and it’s frequently used by physiotherapyspecialists. Packageincludes a DVD disc that features a training program you can followusing this ball plus a diet program.